If you have already purchased a pin or yarn option from my site, DO NOT PURCHASE this eBook. It is already included and you will receive it as a gift! 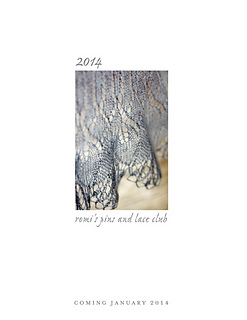 2014, year five of my lace and shawl pin club, is here! The club has four installments, sent starting January, April, July and October 15th. This is the pattern only version of the club and will be released between the 25th and 29th of January, April, July and October. 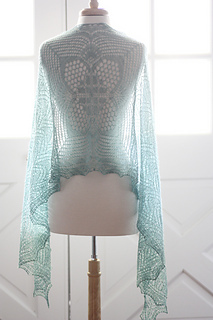 Do not purchase this if you have already purchased an option including yarn and or pins from the Designs by Romi site. 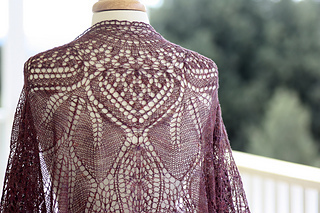 The 2014 patterns will all be delivered via Ravelry as an eBook - much like my small shawl subscriptions. 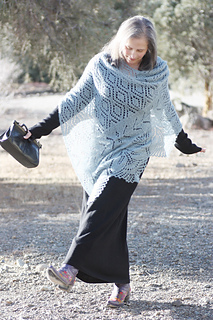 The purchase price includes the full year - 4 patterns plus a holiday surprise. 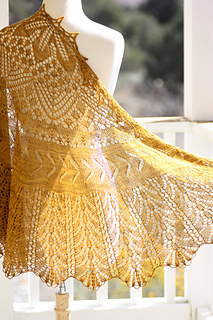 The eBook will be available for purchase throughout the 2014 club year, but the single patterns will not be released for sale until 2015. The patterns you receive will be brand new designs. 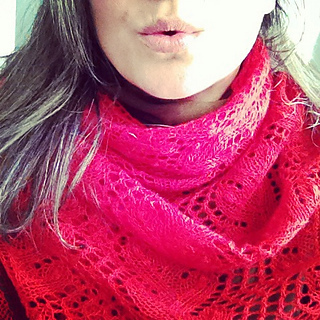 For those of you who would like to join me, there will always be knit-alongs for the patterns in my Ravelry group. All patterns will be designed and written by me - designer of Brandywine, Maia Shoulderette, Fiori di Sole, Muir, Bluebird and others. Club purchases are non-refundable.